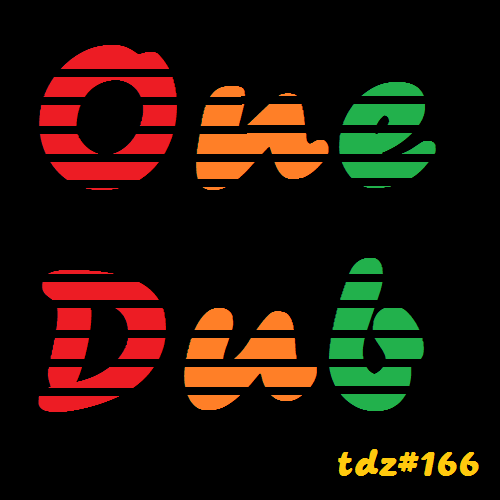 OneDub .. with tracks by…Jahpapu, Dubmatix, Kalina in Dub, Svaha Sound System, Bass Culture Players, Dr Remix, DVAnt, Pidato, Ylaow Dub. Melodica Madness…With tracks by… Phoniandflore, Dr. Remix, Kanka, Mastermind XS, Raggattack, The Dub Oracle, Dubsynaticx, Webcam Hi-Fi. 07:57 Melomania, by Kanka. Rouen, France. With tracks by…. Dreadlock Tales, Ashley, K-Sann Dub System, The Natural Dub Cluster, Dr. Remix, Dubtrak, Shan-A-Shan, Jabbadub. 12:41 H Creation, by The Natural Dub Cluster. Recanati, Italy. Angel Dust Records has been in existance three months today. That’s the day I purchased the domain and started getting all the tracks together for the first release. Three months later and today we release our 4th album. It’s been great fun, and I hope you get a chance to checkout the albums. The big question is: who’s going to be the 5th release? If you are interested in releasing music via creative commons license, then please get in contact. Email: [email protected]. WithTracks by… AltaZer, Fleck & Fish Finger, Max Ulis, Dr Remix, Biometrix, B1tCrunch3r, David Starfire, Celt Islam. 00:00 Gangsta Dubz, by AltaZer. Montpellier, France [Soundcloud]. 12:05 Sad Spook Riddim, by Dr Remix. Ameterdam, Netherlands. [Soundcloud]. 16:26 Baseline Skanker, by Biometrix. Exeter, England. [Soundcloud]. 22:24 Red Shift, by B1tCrunch3r. Sarasota, Florida, USA. [Soundcloud]. 26:59 Load (Love and Light Remix), by David Starfire. Los Angeles, California, USA. 30:30 Nemesis, by Celt Islam. Manchester, England. 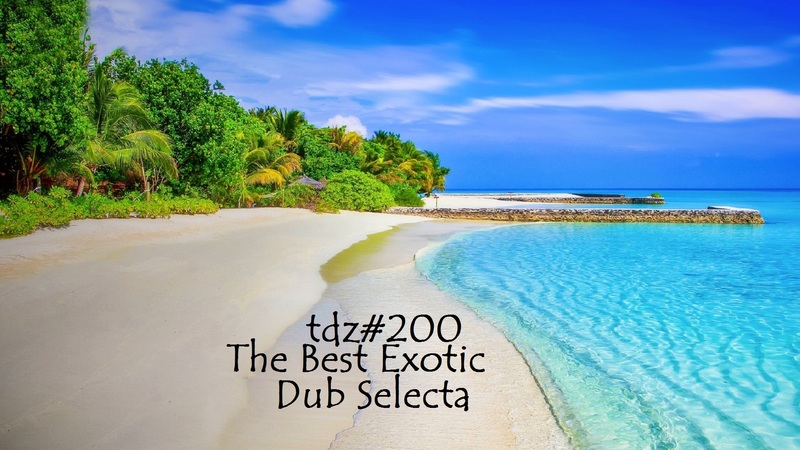 With tracks by…Ital Roots Players, Lyoness, Dubplay, Dr. Remix, DuBoLoGy, Leah Rosier, Celt Islam, General Theory of Dub, Shan-A-Shan, Bandulu Dub, A Man Called PJ. With tracks by…Dubsalon, The Talking Dog, Bukkha, Dr RemiX, Friglob, Manudub, Notty-D, Dubplay. WithTracks by…Bulbajar,Secretv Archives of the Vatican, Dziga, Celt Islam, Krez, Dr Remix, Dub Gabriel, Dubvillains. Nemesis, by Celt Islam. Manchester, England. You Don’t Love Me Anymore, by Dubvillains. Russia. With Tracks by… Dr RemiX, T.O.B., Aeon, Nit Grit, Den Akous, Onine, Pax Kingz, Project Midnight.